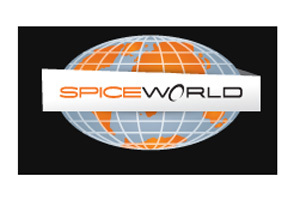 Brands including Microsoft and HP are attending this month's Spiceworld conference, an event hosted by B2B IT social network Spiceworks. The event, which usually takes place across the Atlantic in Austin, Texas, is coming to London for the first time, on 24 and 25 May at Vinopolis. Delegates will include around 150 IT professionals and 60 marketers, who will attend sessions looking at trends and marketing best practice. Spiceworks is a B2B social network with two million members.